It was only a small meeting – by the standards of scientific symposia – barely 50 participants in one of the smaller lecture rooms donated for the purpose by the Royal College of Psychiatrists in London. But, as Randy Nesse pointed out, it was a miracle that it was there at all and, to his knowledge, there was nothing else like it in the international world of psychiatry. 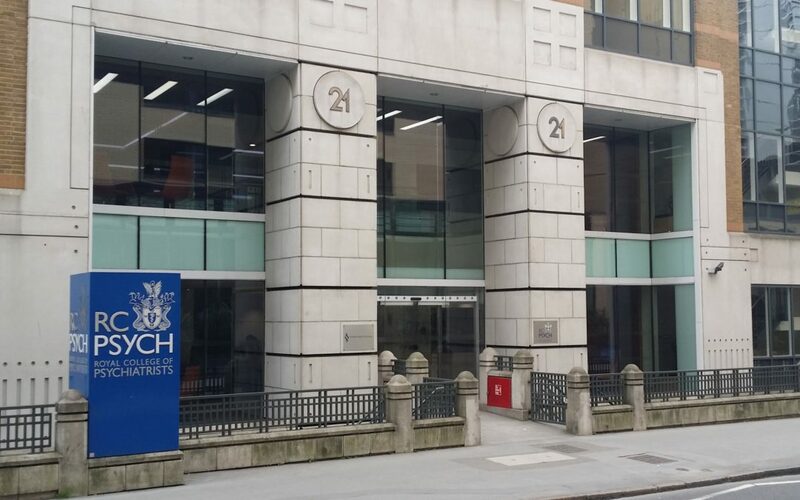 It was the inaugural symposium of the Evolution and Psychiatry Special Interest Group of the RCP, EPSiG for short, and it was held on October 4th. EPSiG’s leading lights, Riadh Abed and Paul St. John-Smith were supplemented by three heavy-hitting guest speakers: Robin Dunbar, Simon Baron-Cohen, and Randolph Nesse as the case for putting evolution at the foundation of all psychiatry was forcefully made. A recurring theme was the complexity of the social environment and how this interfaces with psychiatry and psychiatric conditions. 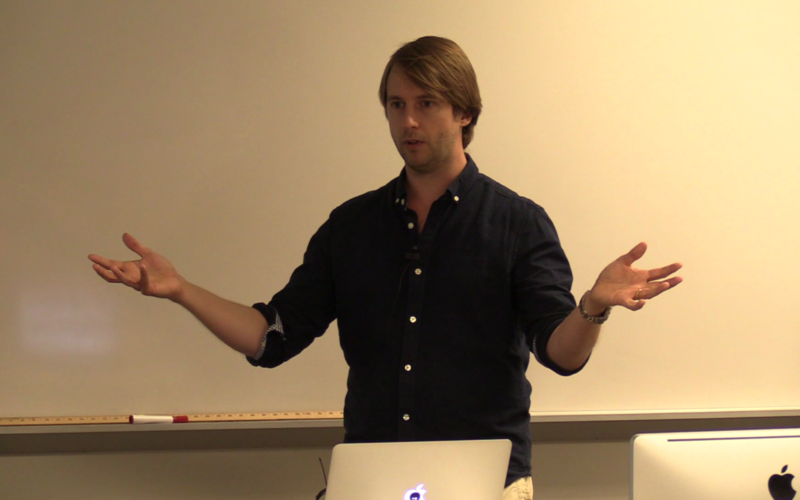 All presentations were videotaped and hyperlinks that follow will lead to them on Youtube. 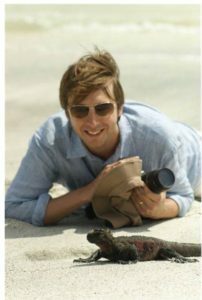 And for those of you who would like to know more about what EPSiG thinks evolution has to offer to psychiatry, here is an excellent paper, co-authored by Abed and St. John-Smith. 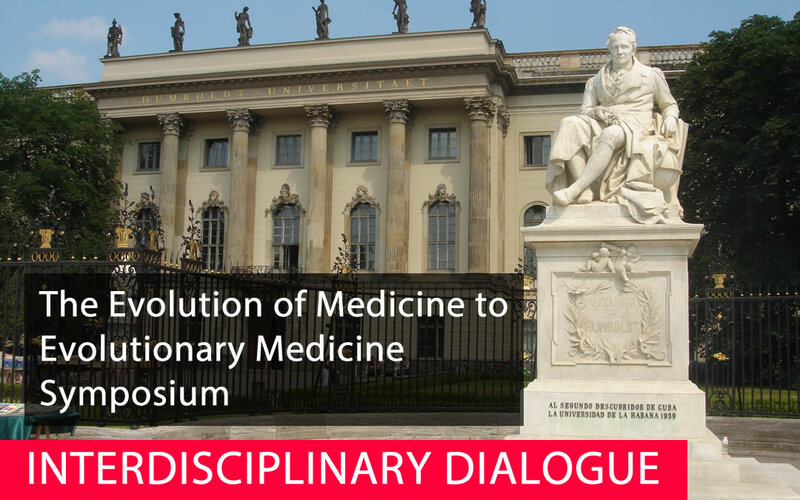 On the morning of Thursday November 10 at Humboldt University 7 leading evolutionary and clinical scientists will present short talks that will be of interest to the general public, as well as scientists and health professionals. It is free and open to the public and all are welcome, but registration is required. See details below and information about the afternoon session for those with a special interest or expertise. Registration and full conference information is here. 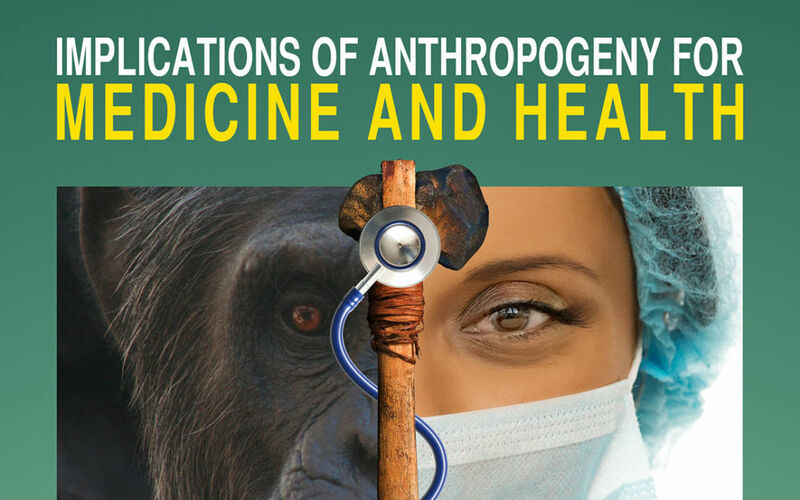 A free live webcast of “Implications of Anthropogeny for Medicine and Health,” will be streamed from 1:00 to 5:30 pm Pacific Daylight Time on Friday October 14. 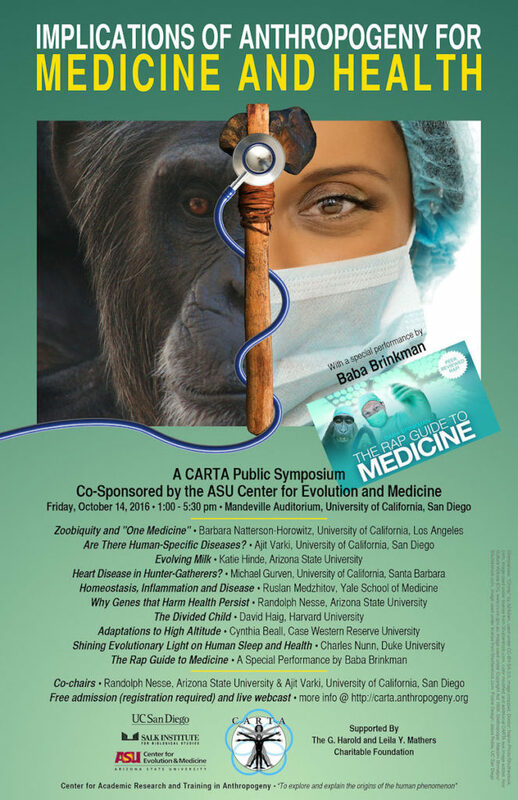 The symposium is co-sponsored by CARTA and The ASU Center for Evolution & Medicine, and organized by Ajit Varki and Randolph Nesse. Special Guest: Baba Brinkman with his Rap Guide to Medicine. A link to the live stream will be posted on the event page on the day of the event.